One of the great things about our Mumbai whisky tasting groups is their adventuresome bent. When opportunity arises to grab something distinctly different, we do! 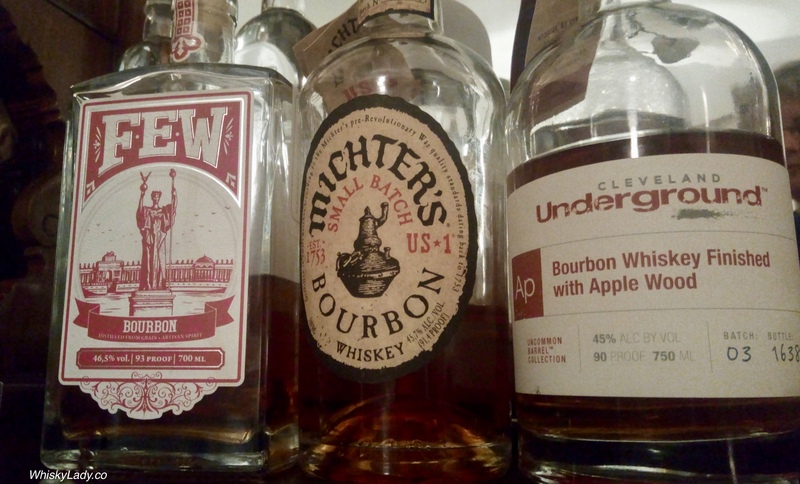 This was one such experiment from Cleveland Underground closed our bourbon evening. To be honest, we weren’t terribly impressed. There was something rather peculiar about this one which was certainly different but not necessarily in a good way. With the reveal it was shared this bourbon has taken an experimental approach to maturation – starting with wood barrels, the whisky matures this way for approx 6 months. Then it is transferred to stainless steel tanks where the wood staves from the barrels are added then alternate pressure cycles and temperate to accelerate the maturation process. The whole raison d’etre of Cleveland Underground whiskies is to push the boundaries. Their bourbon’s include whiskies finished not only with Apple, but also Sugar Maple Wood, Black Cherry Wood, Honey Locust Wood, and Hickory Wood. And while it is terrific to experiment, not all experiments are successful with all audiences. With our tasting group, this particular approach didn’t hit the mark in Mumbai. 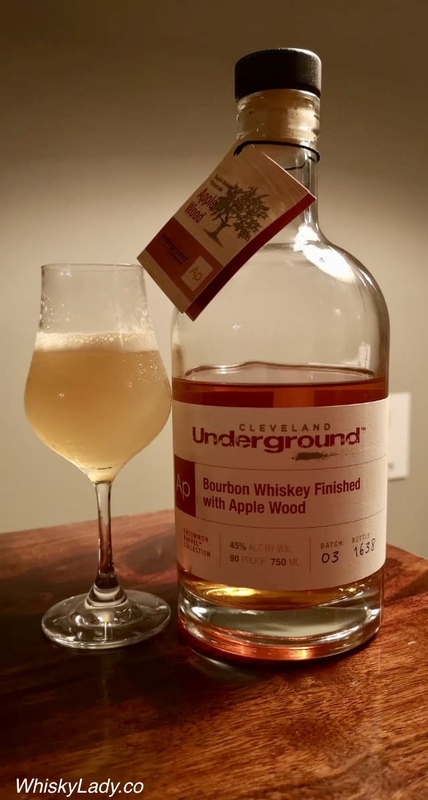 What do the Cleveland folks have to say about their Apple Wood? Light and airy body. A tender sweetness with notes of baking spice backstopped by an almost tart finish. Hmm… don’t think we would agree but still wish the Cleveland Underground team well for their endeavours to do something different.